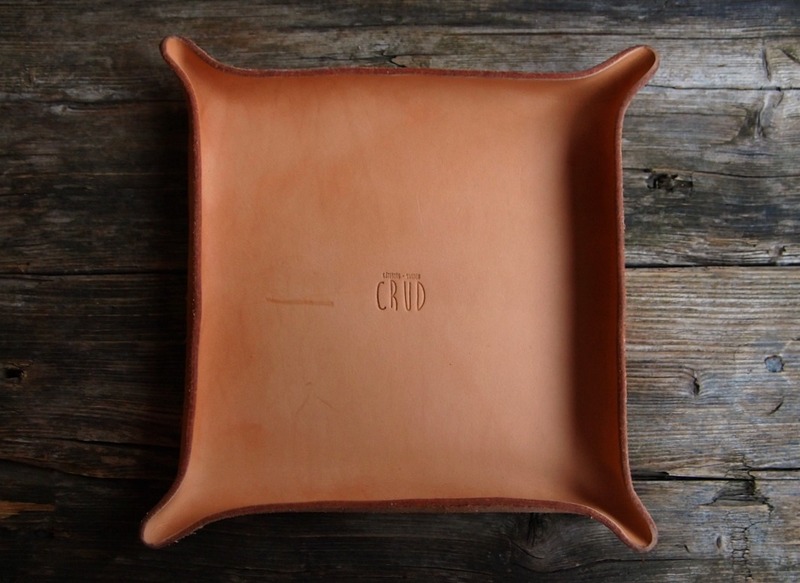 The perfect natural tray for storing your keys, coins or other smaller items. 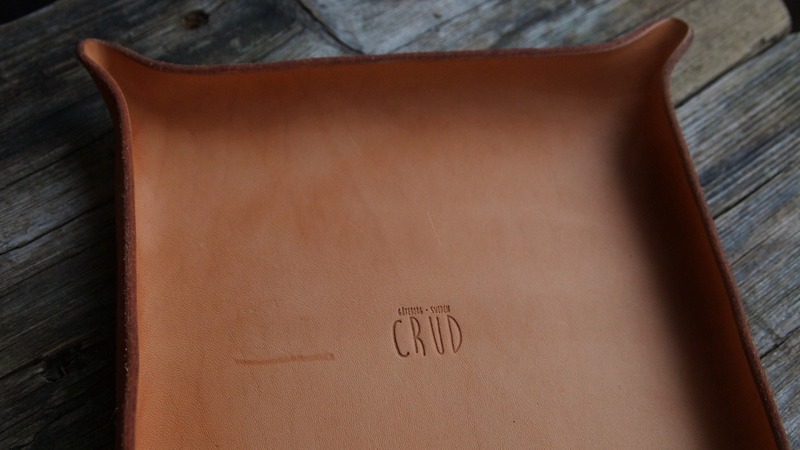 We select specific peices of leather for our trays that all have one thing in common- personal signs of life. 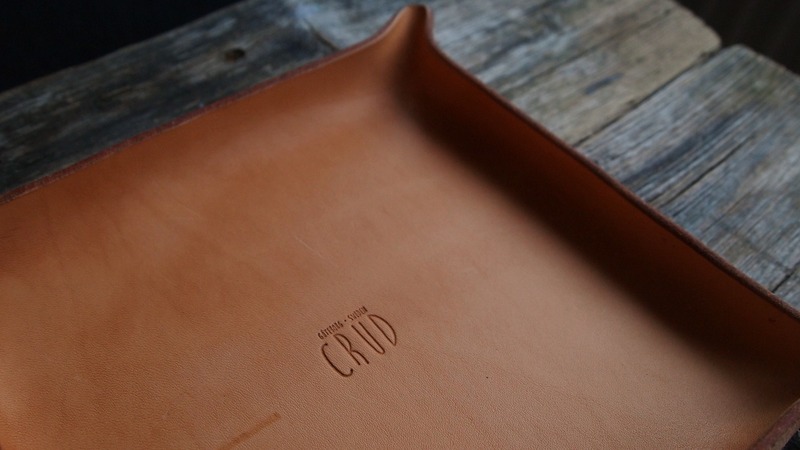 Small scratches, creases and scars are all beautful and tell their own stories making every tray unique. As it ages, the tray will slowly darken and get a beatuiful gold-brown colour.